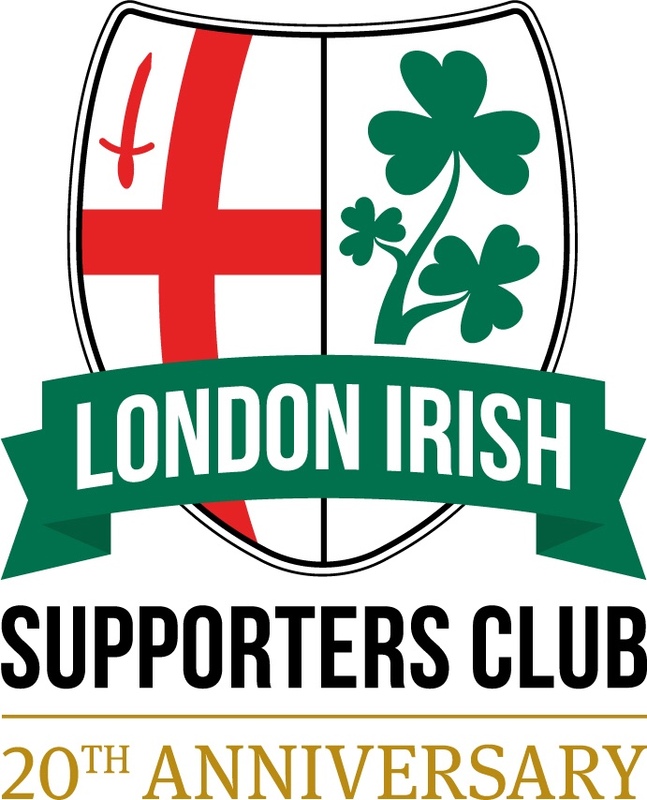 Many thanks to all those of you who submitted their nominations and votes for former London Irish players & coaches to be added to the LISC Hall of Fame. From the nominations phase Delon Armitage and Faan Rautenbach will become members of the LISC Hall of Fame. And from the vote we will also be adding Chris Hala’ufia and Jarrod Cunningham. We hope to launch the Hall of Fame by the start of the season.